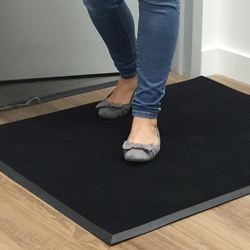 Durable, weatherproof and great for interior or exterior use, Flex Tip mats simultaneously dislodge dirt and debris from shoes while the tiny finger-like prongs massage and soothe tired, achy feet. 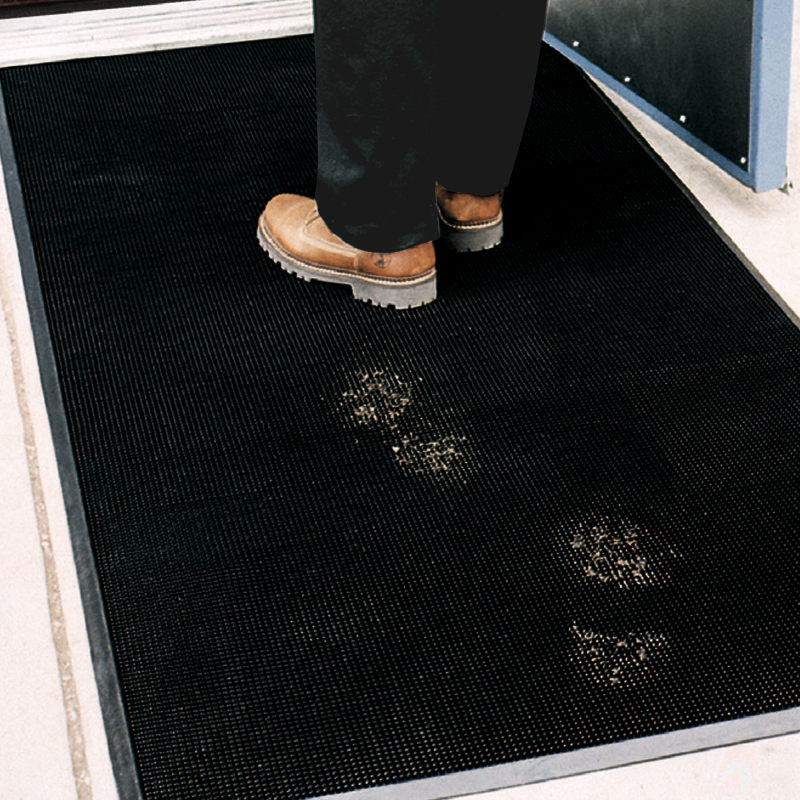 • Thousands of finger-like tips aggressively scrape away contaminants, depositing them within the recesses of the mat. 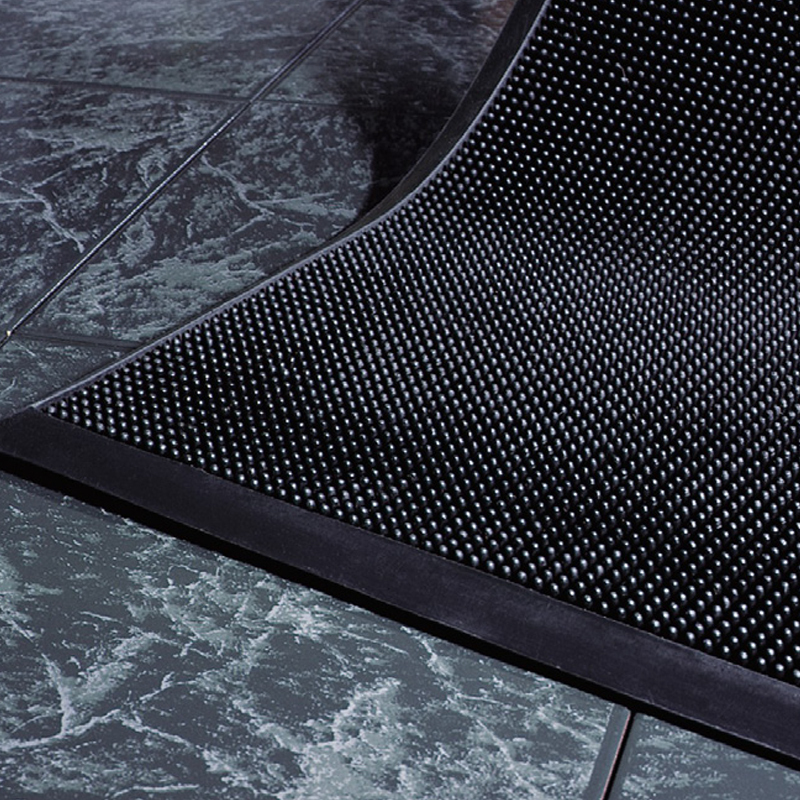 • UV stable rubber is weatherproof and great for outdoor use, or perfect as a slip resistant mat in wet locations. • Flexible tips double as a massager to relieve dull pain and fatigue. 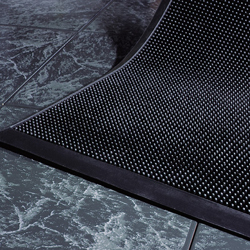 • Easy to maintain - simply shake or hose off to clean. I was very impressed. We had a mat for many years until it finally wore out. 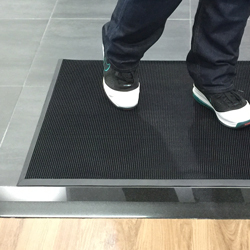 The way things are today, I was not expecting the quality of the new mat to be anything like the old mat. Thank you for making a great product. I purchased these outdoor mats for our preschool. They look nice, are well made and collect the dirt well. They feel really neat when you walk on them too!